Savannah Mayor Pro Tem and Alderman Van R. Johnson, II was elected to the National League of Cities (NLC) board of directors during the annual Conference of Cities and Exposition in Seattle last week. The Board of Directors governs the NLC and is made up of the three officers: president, first vice president, second vice president, all past presidents still in government service, and 40 members. Twenty members of the board are elected each year during the Annual Business Meeting to serve two-year terms. 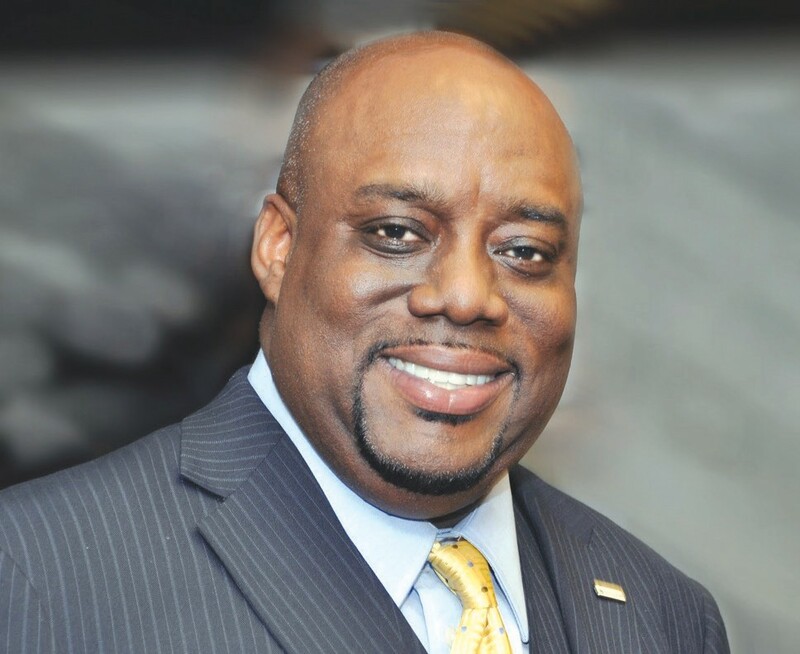 Alderman Johnson is a five time Diamond recipient of NLC University, served as Chair and Vice Chair of the Human Development Committee and a member of the Institute for Youth, Education and Families. He is also a national Board member of the Democratic Municipal Officials.